The Intel P4500 Entry NVMe SSDs are general-purpose yet high-performance drives with a PCIe 3.0 x4 interface. They are designed for greater performance and endurance in a cost-effective design, and to support a broader set of workloads. 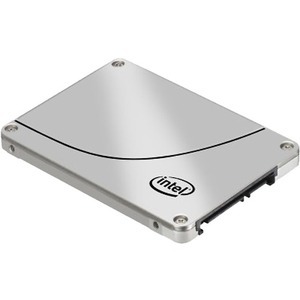 The Intel P4500 SSDs are based on Intel-developed controller, firmware, and leading manufacturing process NAND flash memory. Rigorous qualification and compatibility testing by Lenovo ensures a highly reliable SSD.